100 Likes on Our FB Page in 2 Hours! 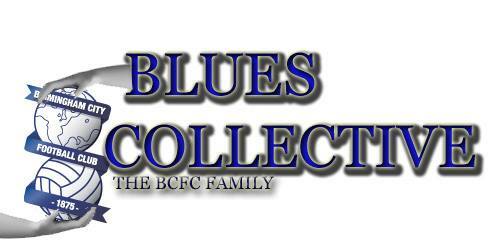 We are Brummies, We are Loud, We are Proud, We are FORZA BLUES !!!!!!!! Re: 100 Likes on Our FB Page in 2 Hours! » Gpx 4500-5000 Battery hours ?